When you buy a dress shirt, you are normally stuck with that particular style. 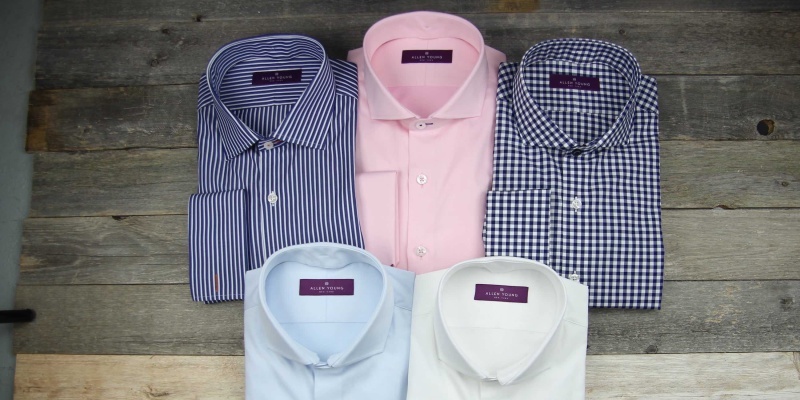 But Allen Young’s shirts for men can be customized over and over again, with interchangeable collars and cuffs. How long do dress shirts last? A good-quality shirt should last for many years — perhaps even decades with care. 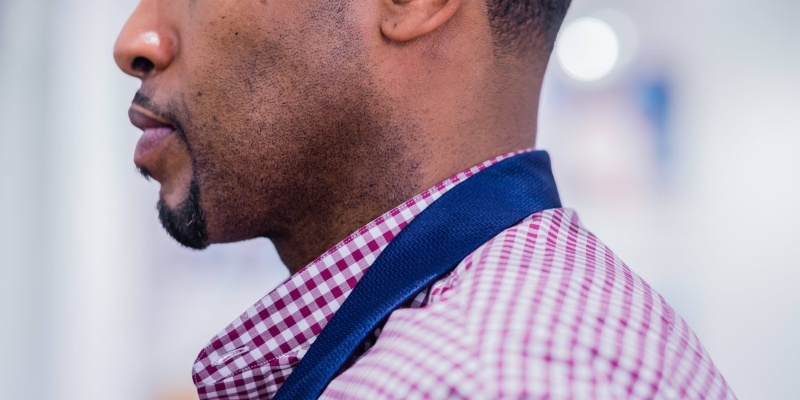 What are the different kinds of collar on men’s dress shirts? There are many types, but the most popular include the Spread, Straight, Button-down, and English. Can you change the collar on a dress shirt? Not usually, but you can with Allen Young dress shirts. These high-quality garments are totally customizable. Men’s fashion hasn’t always been a hotbed of creativity. Styles change over time, but when it comes to formal attire, we are still wearing variations of the suit and tie. This classic look is timeless, but it doesn’t always offer too much room for personal flair. That changes with the new range of dress shirts from Allen Young. These beautiful garments are crafted to a high standard, and they have a neat added feature: you can switch the collar and cuffs. 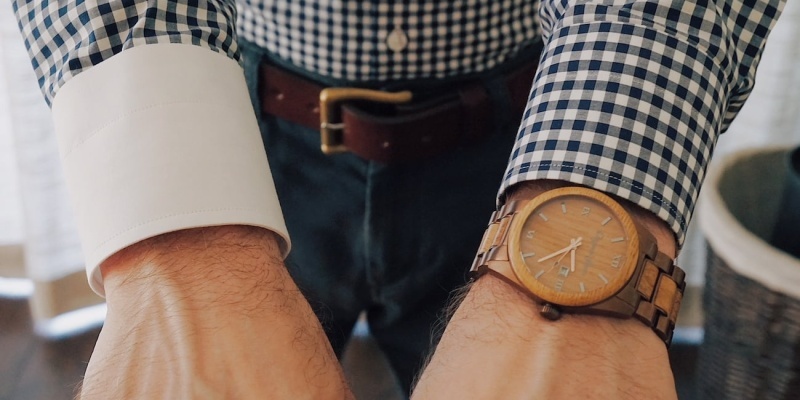 This means that you can change your look in seconds and make your shirts last longer. 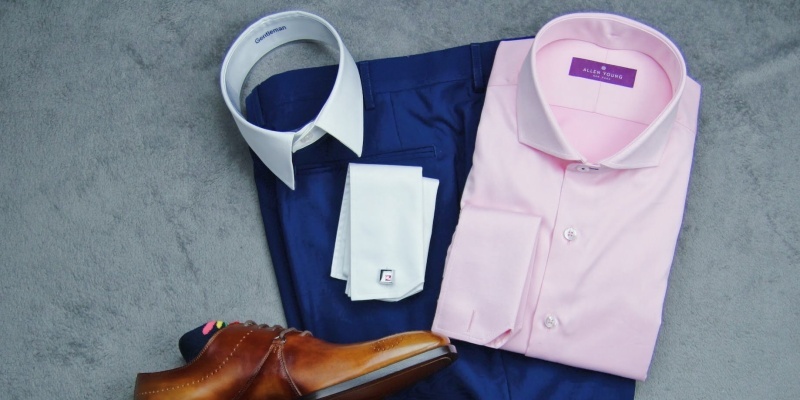 How do you customize a dress shirt? Good question. To find the answer, let’s take a closer look at the anatomy of a dress shirt. Most dress shirts are made up of various sections which are all sewn together. There’s the front, the back, the pleats, the yoke, the sleeves, the collar, and the cuffs. When you buy such a garment, you are committing to a single style — whether that’s white cuffs or a button-down collar. But there is no such commitment with Allen Young shirts. This range of formalwear allows you to chop and change at will. To be more specific, you can swap between a variety of different cuffs and collars on each shirt. For each part, there are four styles and multiple colors to pick from. 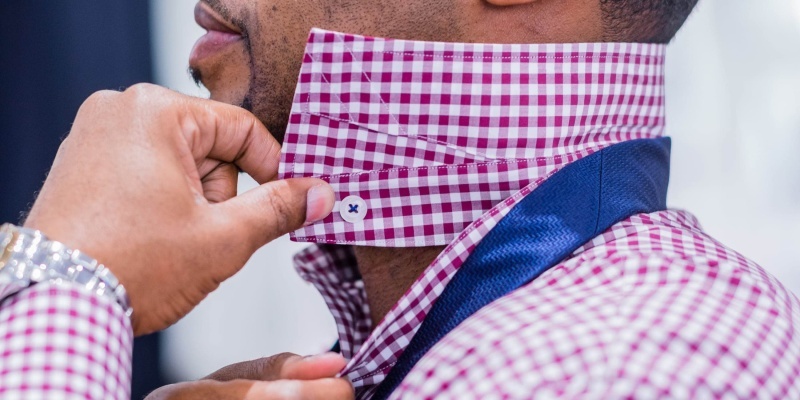 When you want to try a new design, you simply unclip your collar or your cuffs and attach a replacement. 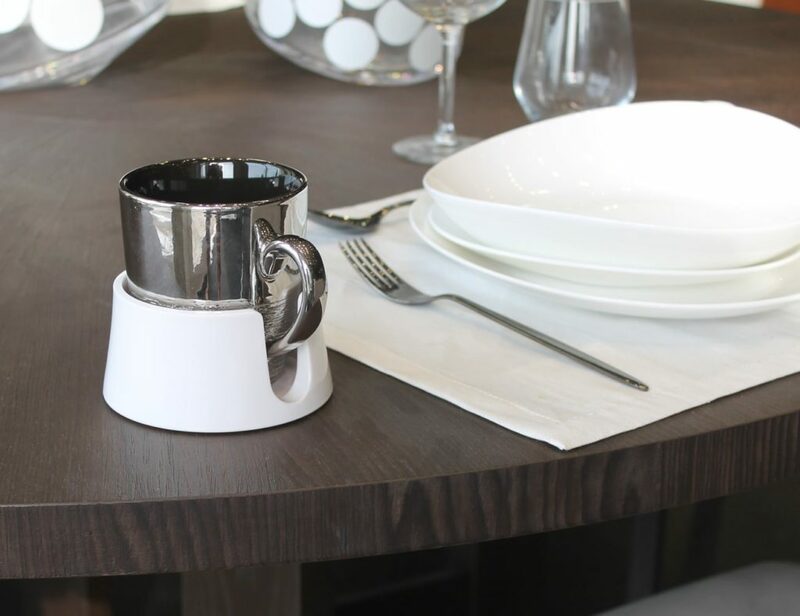 Aside from fashion, this feature lets you replace a wine-stained collar or fraying cuffs in seconds. It’s worth noting that Allen Young dress shirts are not based around a gimmick. In fact, you could happily wear this range without ever swapping a collar or cuff. Crafted from 100% cotton with a single needle lock stitch, the shirts are available in twill and poplin. You can also choose from several colors and patterns, along with classic and slim fit sizes. Both cuts are tapered towards the waist to stop billowing, and raised armholes provide a tailored fit around the shoulders. 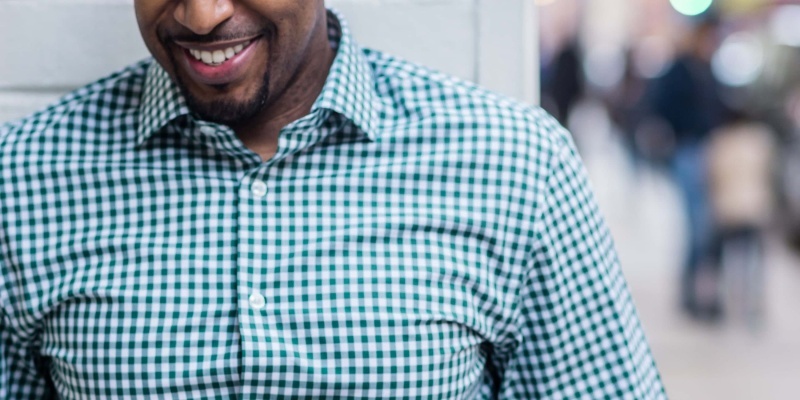 These shirts are great for changing your style without changing your whole wardrobe. 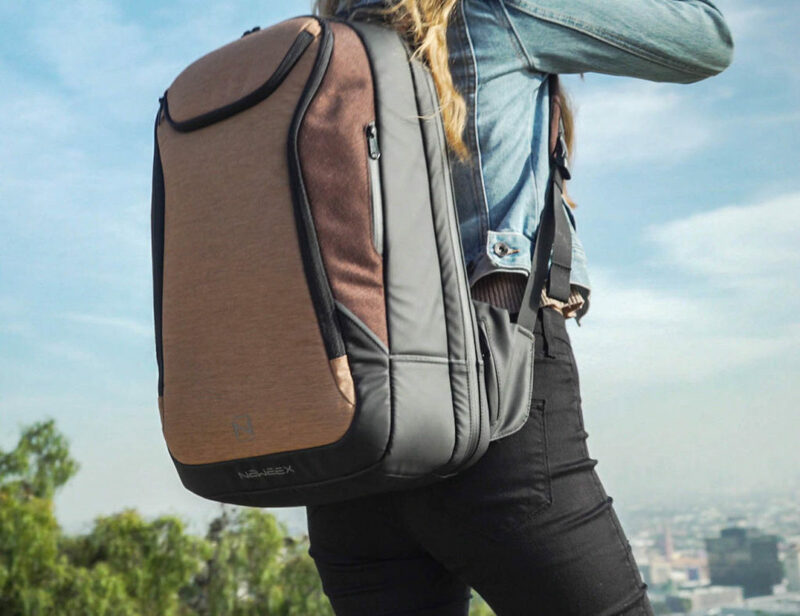 In particular, we think they will be a big hit with regular travelers. While Allen Young has produced a nice range of styles to start with, we look forward to seeing more colors and patterns in future.